The Acer TravelMate B116-MP is an entry-level ultraportable laptop. It has a 11.6-inch display. The screen resolution on it is 1366×768 pixels. A great convenience for use of Windows 8.1 and modern apps. Other on-body bits of this 1″ thin and 3.1-pound heavy machine include webcam and stereo speakers, three USB ports, HDMI video output, media card reader, and an Ethernet jack which accompanies Wi-Fi for networking. There’s also Bluetooth interface built-in. 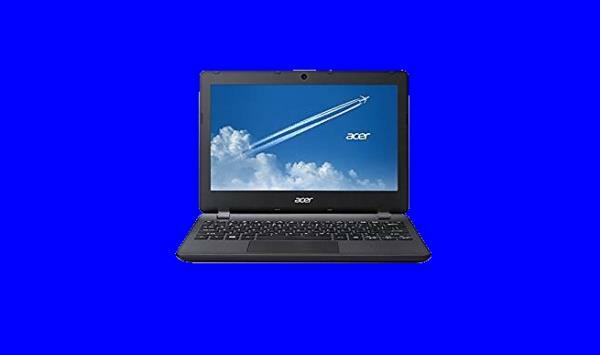 Are you looking Acer TravelMate B116-MP Windows 8.1 64-bit Driver? Here is the B116-MP Drivers for whoever needs help installing them on Win 8.1. If you got any driver problems, please share with us!